I have sent you an email. You have 48 hours to respond. Thanks everyone for participating in my giveaway contests. 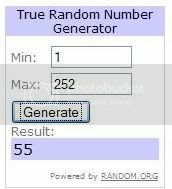 Check out my other current giveaways. New York, February 28, 2011 – The statues have been distributed, the parties are over and the formalwear has been returned to their designers. But the excitement of these great films still lingers and many of last night’s winners are playing on cable’s Movies On Demand. For those who want to check out these celebrated titles, all they need do is click on their remotes. Below is a selection of nominees and winners now playing or soon available on cable TV’s Movies On Demand*. These are just a few highlights from the schedule of upcoming new titles. We’ll keep you posted as new titles become available in the coming weeks and months. Best Adapted Screenplay: Aaron Sorkin …WINNER! Best Original Score: Trent Reznor, and Atticus Ross….WINNER! Best Supporting Actor: Christian Bale…..WINNER! Best Supporting Actress: Melissa Leo ….WINNER! Best Original Song: “We Belong Together” Randy Newman…WINNER! Animated Short Films and Live Action Short Films: The best of this year’s nominated shorts are currently playing on many systems in two special packages: Best Animated Short Films and Best Live Action Short Films, in both HD and SD. With Movies On Demand through digital cable, viewers can watch movies instantly, pause, fast-forward and rewind. *Title dates and availability may vary by system. These movies are distributed to U.S. cable systems by iN DEMAND. For full listings, go to www.indemand.com, on-screen guides or cable system websites. Listings for Cable’s Movies On Demand can also be found at TVGuide.com (http://movies.tvguide.com/movies-on-demand). Some of you may know I am a big fan of the TV series, Smallville. Last night's episode (Season 10 Episode 15 - Fortune) was hilarious. I also think it was a bit too crazy. What do you guys think? And if you are a Chlollie fan like me, check out my Tumblr page at jennieyuen.tumblr.com for fan art, screen caps, pics, and more. Summary: Due to a gift from Zatanna, Lois and Clark lose their memories of their respective bachelorette/bachelor parties. As they trace their steps, Clark realizes he may have robbed an armored car, and Lois discovers she gambled away her engagement ring to a crooked casino owner. For you Smallville fans, you can watch the full episode below. Enjoy! Nanotch is a protective wrist watch band for the 6th Gen Apple iPod Nano. Turn your ordinary iPod Nano® into a extraordinary watch accessory. Made from 100% silicone, Nanotch is comfortable and fashionable to wear. Nanotch allows wearers to easily pop their iPod Nano® in and out of the watch face. Unlike other watch bands, the Nanotch also comes with the traditional watch clasp and protects the iPod Nano® from possible damage. 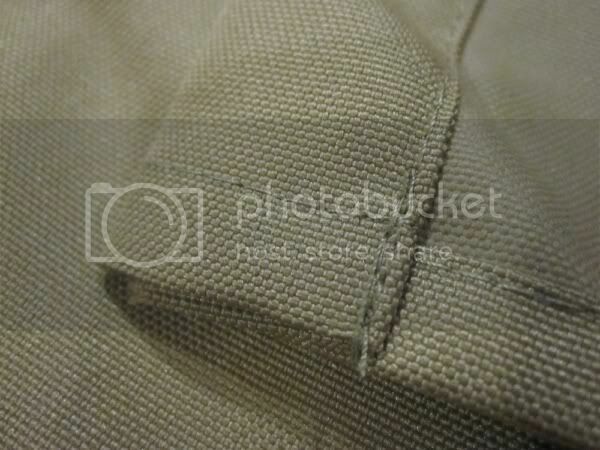 Additionally, the Nanotch can been worn by men, women and children alike! - More than just a strap. - Comes in multiple colors. - Traditional clasp to prevent from falling off. - Fashionable look for everyday wear. - Seats the iPod Nano® widthwise for designed viewing. - Helps prevent moisture from your wrist. Two (2) lucky readers will have a chance to win the Nanotch iPod Nano Wristwatch of their choice of color. Note that this is only compatible for the iPod 6th GEN. Chosen winners will be selected via Random.org. 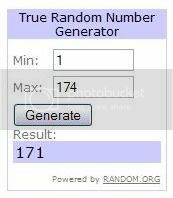 Winners will have 48 hours to respond to claim their prize. Please don't forget to leave your email so I can contact you if you win. 1) Visit their website at http://www.nanotch.net and tell me in the comment below your favorite color. Contest is open to US & Canada. Contest closes March 23, 2011 11:59pm (PST). Disclosure: I did not receive any products for this post nor other compensation was given. 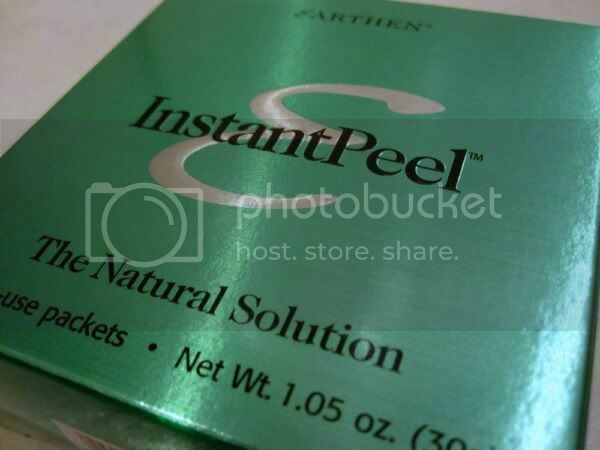 The Earthen Instantpeel Natural Exfoliant is one of the most exciting, powerful yet gentle products on the market that is polluted with goods that promise beauty heaven, but deliver just a big price tag. This peel sticks to its promises, for a fraction of the money one would spend in a beauty salon. 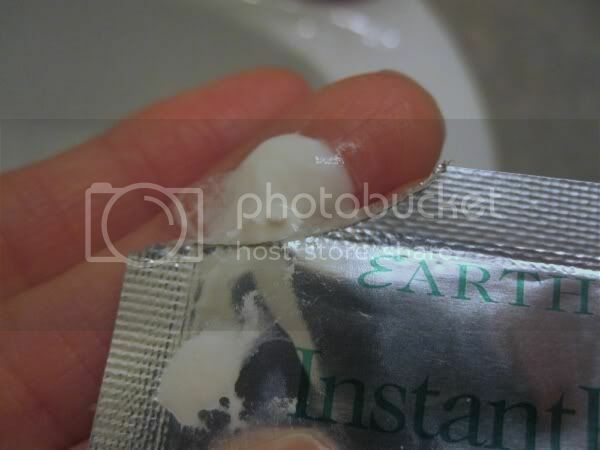 Instantpeel is easy to use while taking a shower. InstantPeel is naturally formulated to peel away dead skin cells, debris, and impurities, revealing your skin's natural glow, youth and vibrancy. Your skin texture is dramatically improved and becomes more radiant with each use of InstantPeel. It stops working once all the debris and dead skin has peeled away. It is safe for all skin types and will work on most of the body. 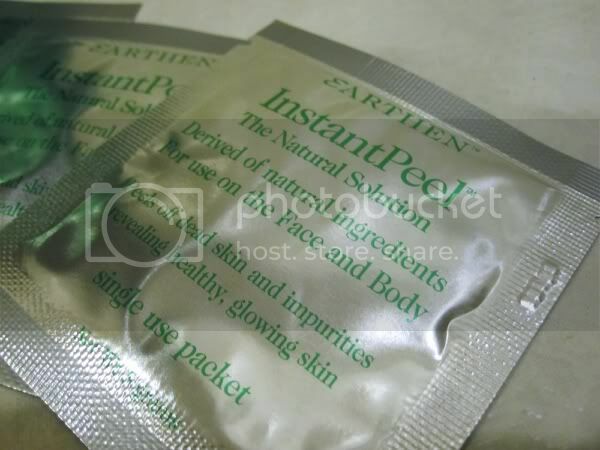 I was given the opportunity to try the Earthen Instantpeel. To be honest, I don't use facial peels because I'm afraid it would dry out my skin. I have sensitive skin and the last time I went for a professional facial treatment (years ago), my skin was all red the entire day. The box comes with 6 single-use packets and easy to understand instruction pamphlet inside. With oily skin that I have, the recommended usage is once per week. It is amazing how smoothly dead skin peels off without irritating healthy skin layers. The packet contains white liquid (little bit runny). The first time I tried using the product, I immediately noticed a sour smell while I was massaging the InstantPeel on my skin of my face. It wasn't too bad after I washed it off. The smell went away. After the short treatment, the skin feels soft and silky with a radiant complexion. All the residue rubbed off on my fingers and my face didn't feel oily anymore. I was worried that it was going to irritate and dry out my skin, but it was fine. I used the leftover on my hands and feet. This is a great product if you want to have younger and healthier looking facial skin. Disclosure: I received one or more of the products mentioned above for free using Tomoson.com. Regardless, I only recommend products or services I use personally and believe will be good for my readers. 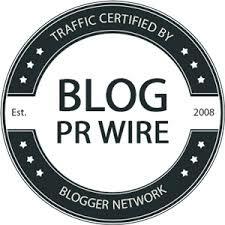 I am disclosing this in accordance with the Federal Trade Commissions 16 CFR, Part 255 Guides Concerning the Use of Endorsements and Testimonials in Advertising. Tomoson Product review & giveaway Disclosure. Have you ever heard of Sunny Seat cat bed? Some of you might have seen it on the "As Seen on TV" commercials or at the stores. 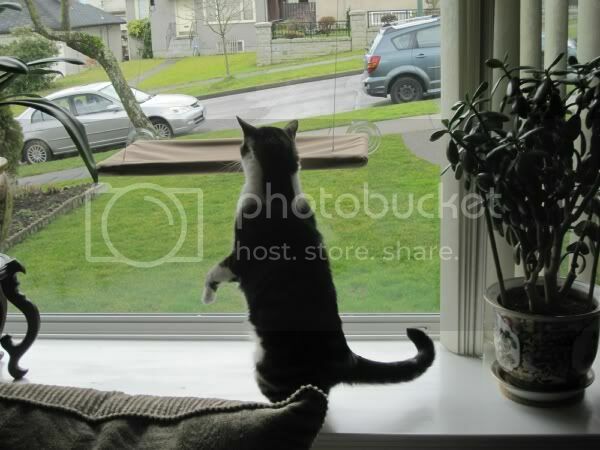 It's a like or perch for your cat to lie on by the window. 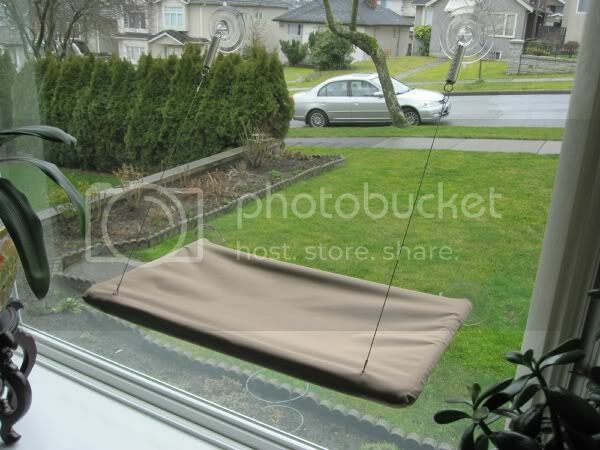 It's basically a cat bed that you put on your window. Like all cats, my Momo loves to sleep or bask in the sun. Since we don't have a lot of space, the Sunny Seat was perfect to use. I was given the opportunity to review the Sunny Seat cat bed. I was impressed with the quality and durability. Putting it together was simple and instructions were easy to understand. Speaking of sunny, I wish it would be sunny. The weather here in Vancouver haven't been very good these couple of weeks. It's always raining. We'd be lucky if we get a bit of sunshine for a few hours in the early afternoon. 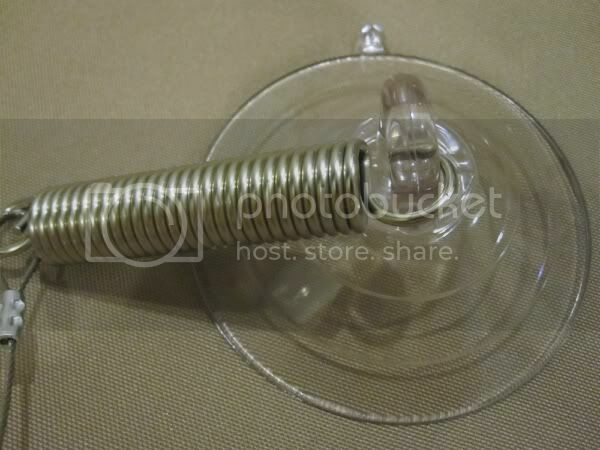 When I was trying to attach the suction cups to the window, it didn't feel stable to me. I was afraid it will collapse and fall down so I didn't put it too high up. What I did was put a bit of moisture (water) on the suction cups to make it stay better. I had to wait for it to dry or it would just slide off. My cat Momo saw it and was really curious at first and looked unsure. It took him a while to actually sit or lie down on his new cat bed. One time on a nice day, I was sitting on the couch and my cat was lying on the cat bed. I saw people walking by and they looked over. Also, a mom and her little girl was passing by and they pointed out and smiled at our Momo. I was sitting near the side so they didn't see me. The Sunny Seat cat bed allows our cat to enjoy the warm sunlight and view of nature. The great thing is that it keeps him off of the couch and I don't have to worry much anymore about the couch being covered with fur and scratches. The Sunny Seat can be purchased online at http://www.sunnyseat.com for $19.99. 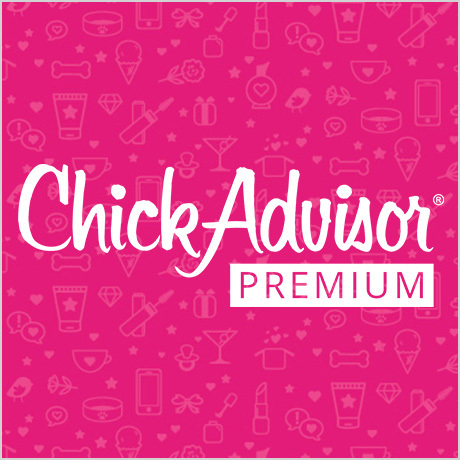 There is a promotion going on where you buy 1 get 1 free. Visit the website for more info. 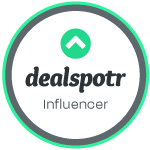 Disclosure: I received sample products from the PR company or manufacture at no charge in exchange for a review of my opinion. The opinions expressed are my own personal and honest thoughts. No other compensation was given. I haven't really been pan frying a lot or much cooking. 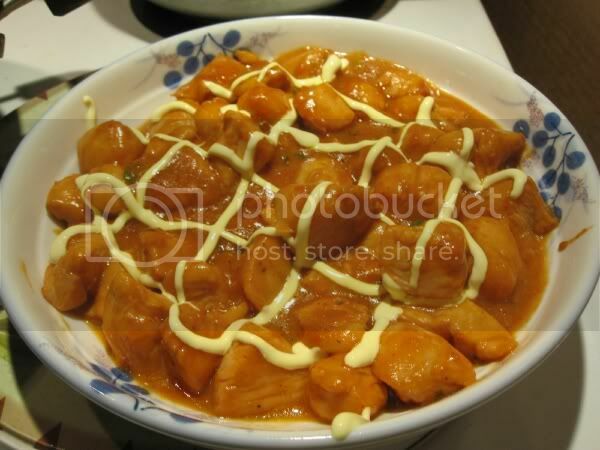 Last week, I bought some ready-made butter chicken sauce that I saw at the store and decided to make it. I'm not a great cook, but as long as it tastes good and non-greasy I'm happy with it. What I used: chicken breast (cubed), green onions, olive oil, and a bit of salt. I topped it with a bit of Japanese mayonnaise just for looks. 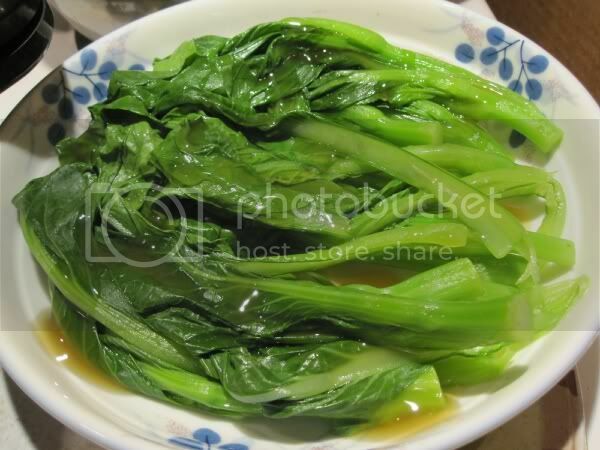 Second dish just a simple dish of Chinese Gailan vegetables. Just some photos to share, that is all. I've been making many polymer clay charms and I have been thinking about marking my creations with my name or logo somehow. I think this would be great to let people know who the artist is when they look at the bottom or somewhere on the handmade item. I recently discovered that Charm Factory makes custom signature stamps and was given the opportunity to have my own custom signature stamp. 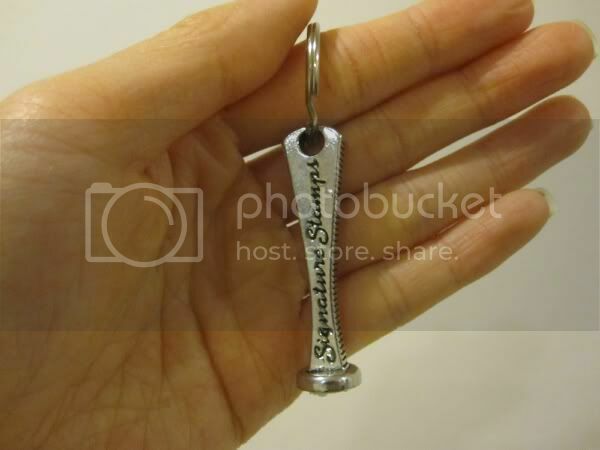 Signature Stamps feature your logo or name and make it very easy to cleanly and precisely brand your jewelry and art. Simply gently press your Signature Stamp into the clay to cut a deep and lasting mark. These custom-made stamps are small (1/2" wide) and laser engraved to give you the precision impression you are looking for. 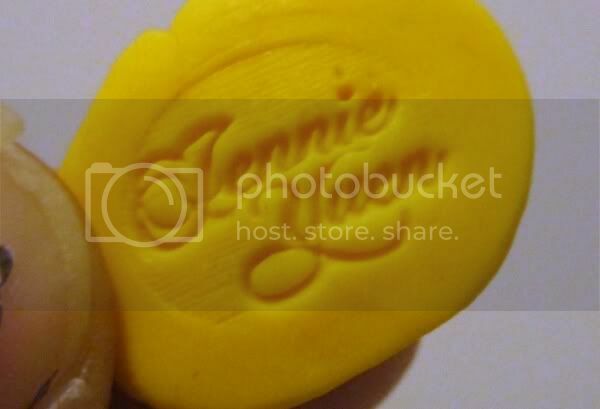 You get a long lasting and clear product (unlike rubber stamps) and a great value over more expensive brass stamps. 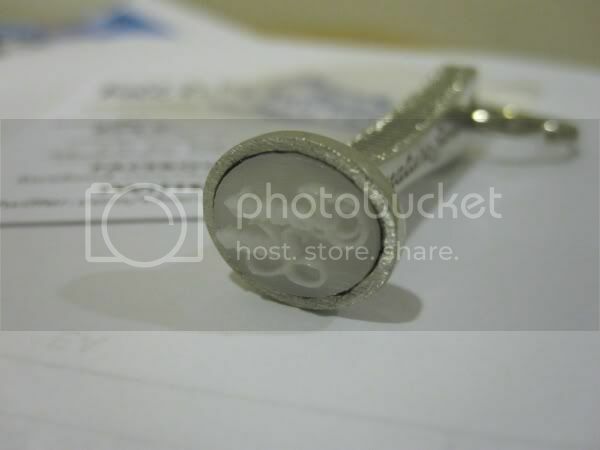 The handle is cast from lead free pewter, and your custom clay stamp is made to order from Delrin, a high temperature plastic also used for notary stamps and other demanding applications. 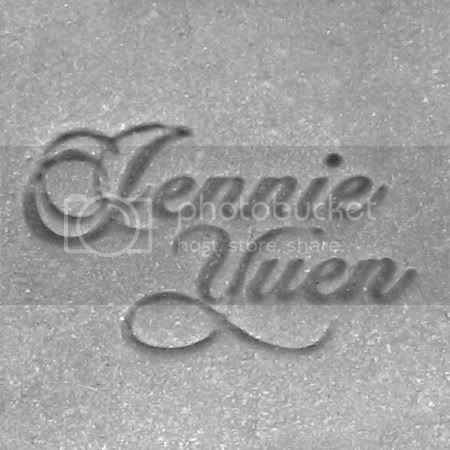 I used my own name "Jennie Yuen" from my logo. I couldn't use the entire logo as it was too complex for such a small space on the stamp. Service and delivery was very quick. I was able to see the preview image before the stamp was sent to me. When I received it and examined it, it looked perfect. I was so excited and couldn't wait to test it out. 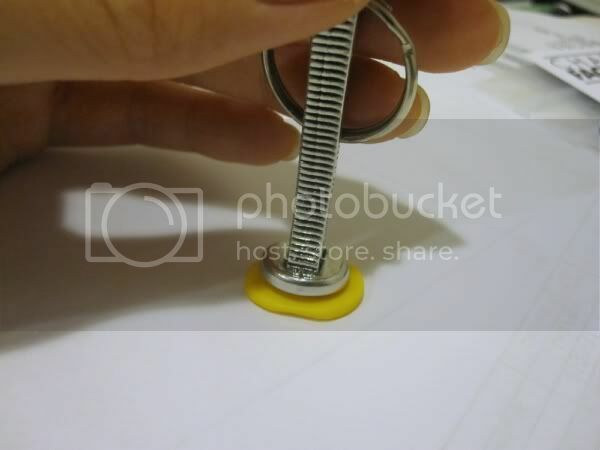 The stamp (I'm calling it my mini clay-stamper) had a keyring attached at the end of the handle. I can hang it with the rest of the stuff on my wall or hook it with my keys if I wanted to. I really like this little stamper. It's fun marking my creations. 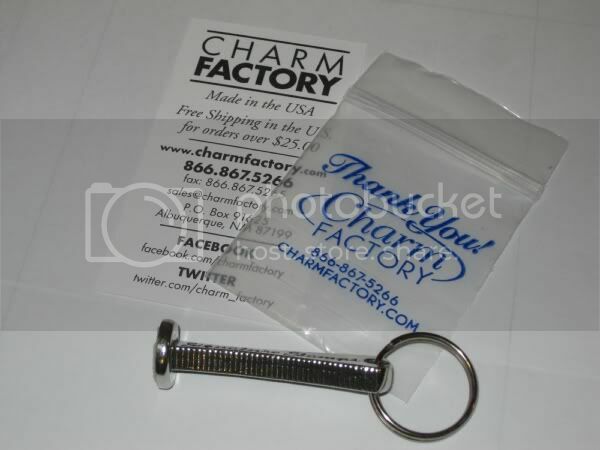 Thanks to CharmFactory for this lovely product. I've made some sushi charms out of polymer clay, but I'll tell you more details and show you images in another post. 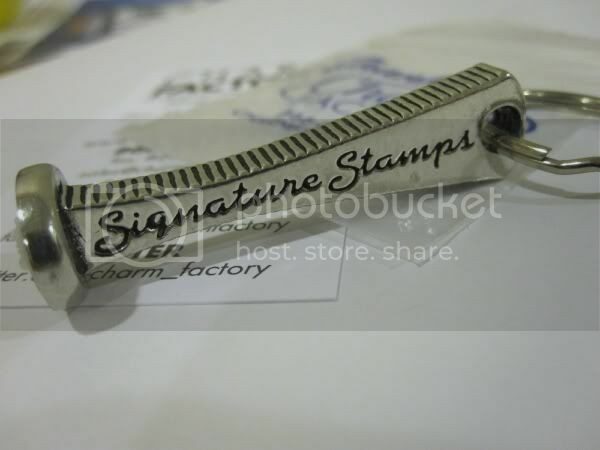 Disclosure: I received a custom-made signature stamp from Charm Factory at no charge in exchange for a review of my opinion. The opinions expressed are my own personal and honest thoughts. No other compensation was given.